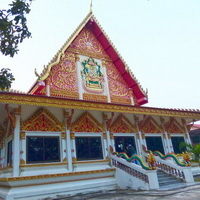 Bloggang.com : nanakawaii - วัดบ้านคำหว้า Wat Ban Kham Wa, Ubon Ratchathani. 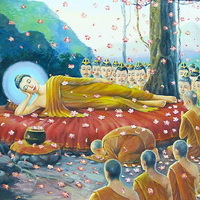 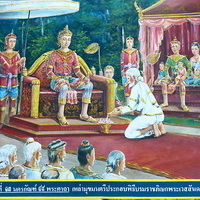 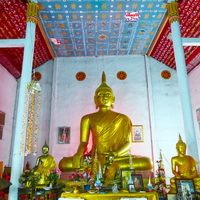 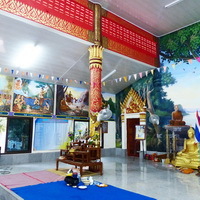 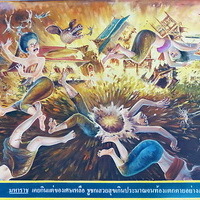 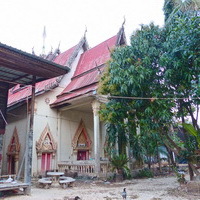 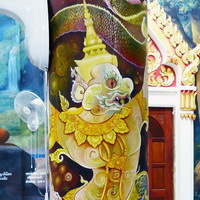 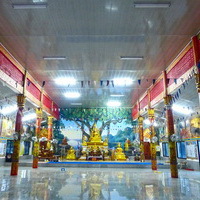 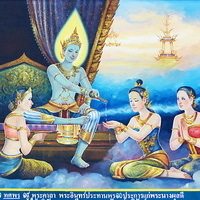 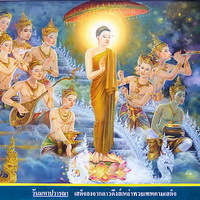 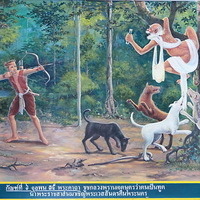 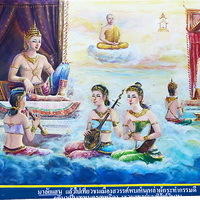 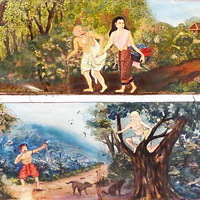 In Mu 2, Ban Kham Wa, Tambon Kham Wa, Amphoe Tan Sum, Ubon Ratchathani. 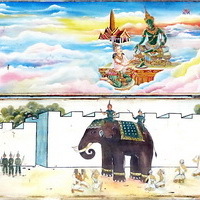 Location of murals: in the old Bot (the main temple) and Sala (pavillion). 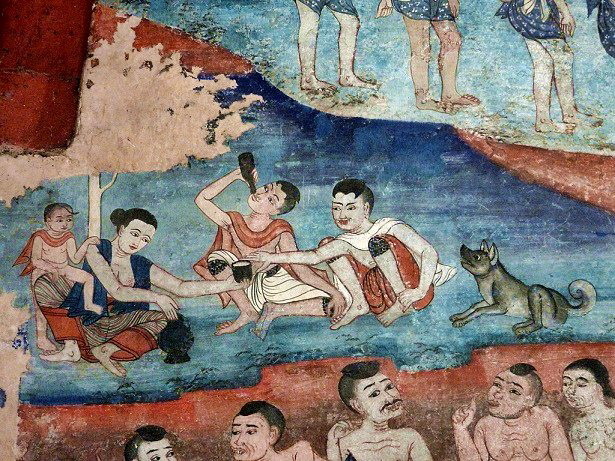 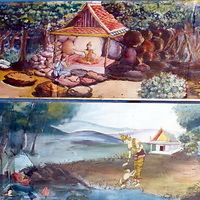 Sala: The Buddha Story, Vessantara and Phra Malai above doors and windows. 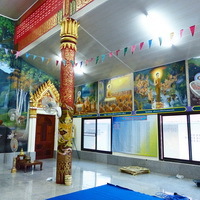 Behind the Buddha is the scene of his Enlightenment with 2 paintings of famous Northeastern monks who used to live at this temple. 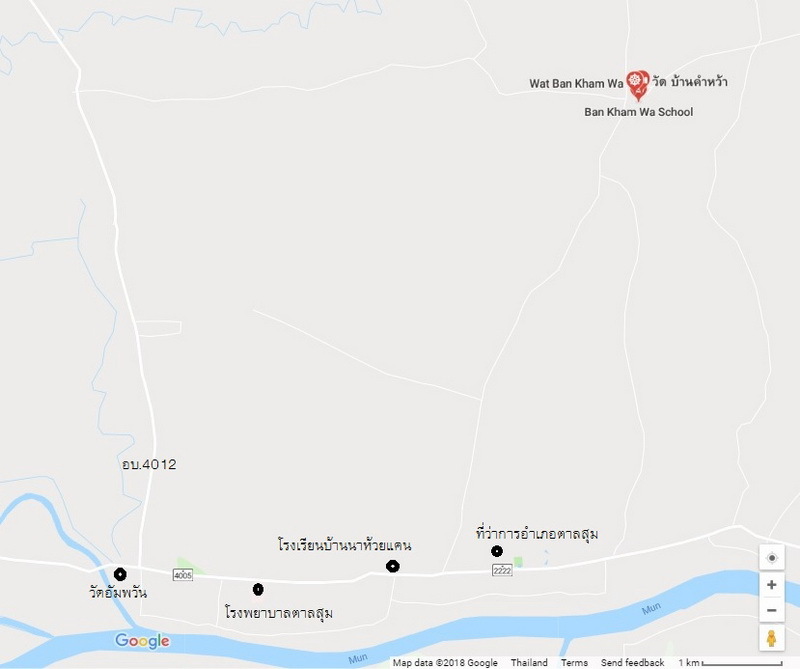 Last Update : 11 กันยายน 2561 14:48:23 น.